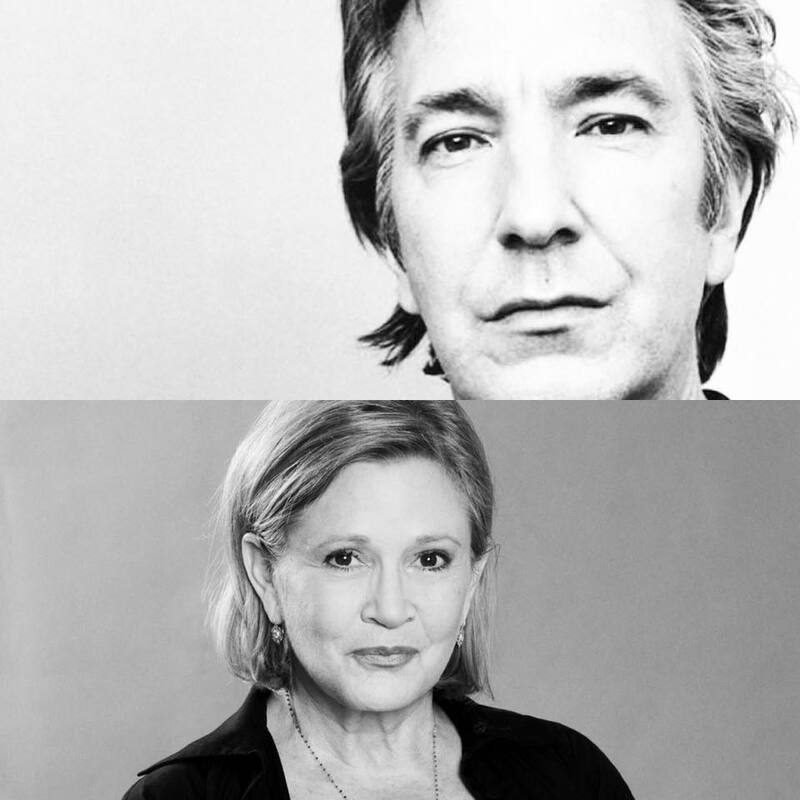 Alan Rickman in January and now Carrie Fisher in December. One proved that even the greatest heroes have flaws, and the other showed that princesses can grow up to be generals. I’m sad today, but grateful to the arts that make characters come alive and teach us lessons we’ll never forget.